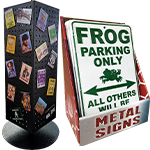 Make sure to check out our new Counter Displays filled with a variety of our best-selling signs or by theme. 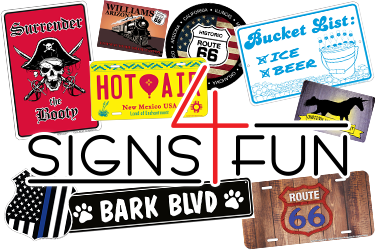 Welcome to Signs 4 Fun. 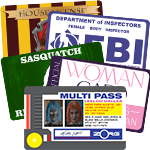 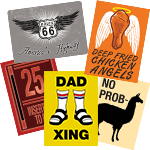 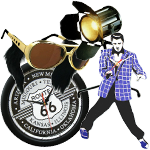 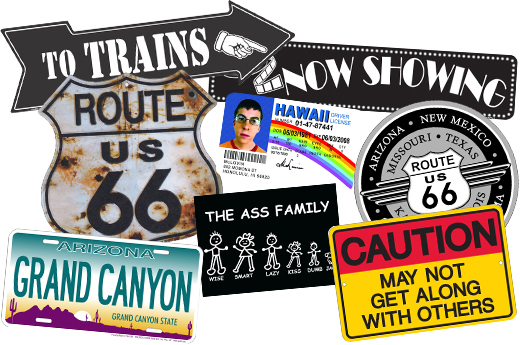 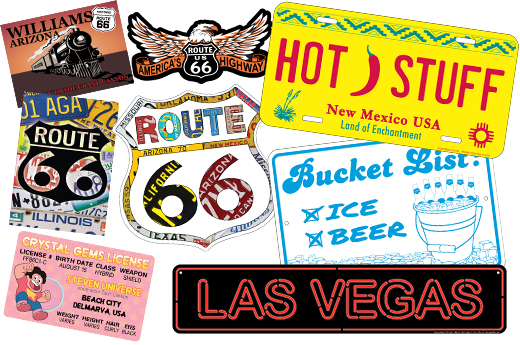 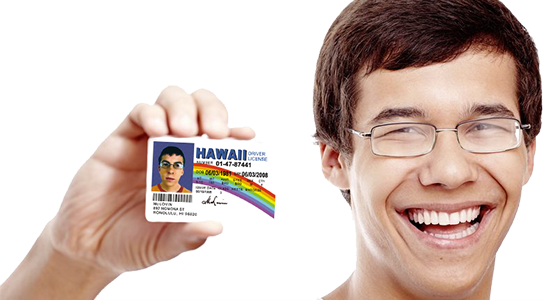 Signs 4 Fun, Inc. is a manufacturer and distributor of souvenir and novelty merchandise. 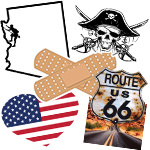 We have been in business since 1984 and are located in Phoenix, AZ. 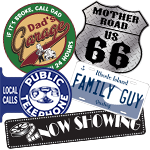 We specialize in embossed metal signs made from recycled aluminum, but we also have a line of wall clocks, magnets, novelty ID cards, and stickers.